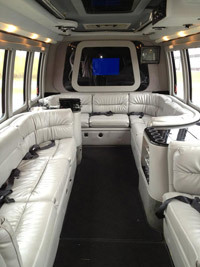 Have your party enjoy the comfort, safety & convenience of our Limo on that special evening. 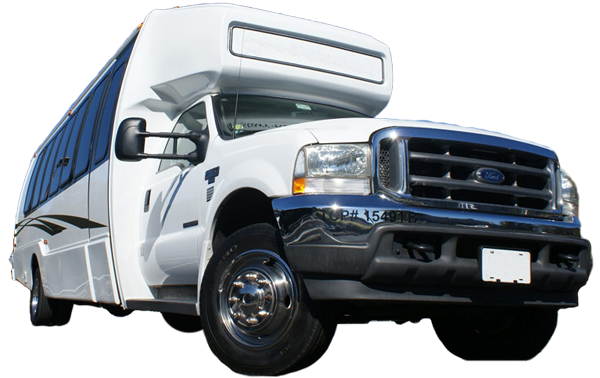 Offering a flexible schedule, professional service & reasonable rates. Call for 815-777-0393 for more information today!